Cady Drake is a loner who is perfectly content hiding behind the lens of her camera. After a sudden, unexpected loss, her friend lines up a photography job for Cady in France. Cady’s assignment is simple: shoot Parisian carousels for a coffee-table book. The subject matter may seem random to some, but Cady has an affection for carousels, thanks to a gift she received when she was younger. Her eloquent wooden rabbit is thought to be sculpted by the famous French carousel carver Gustave Bayol. She’s determined to find out more about its history, especially when she discovers a photo and love note hidden in the rabbit’s belly. Cady’s travels take her all around France, but she finds herself drawn to Chateau Clement for its rich history and mysterious rumors surrounding its once beautiful carousel. The chateau’s crusty owner wants nothing to do with the American or her nosy questions. But Cady manages to gain the old man’s trust and soon finds herself uncovering decades of clues and photographs pertaining to the lost carousel. 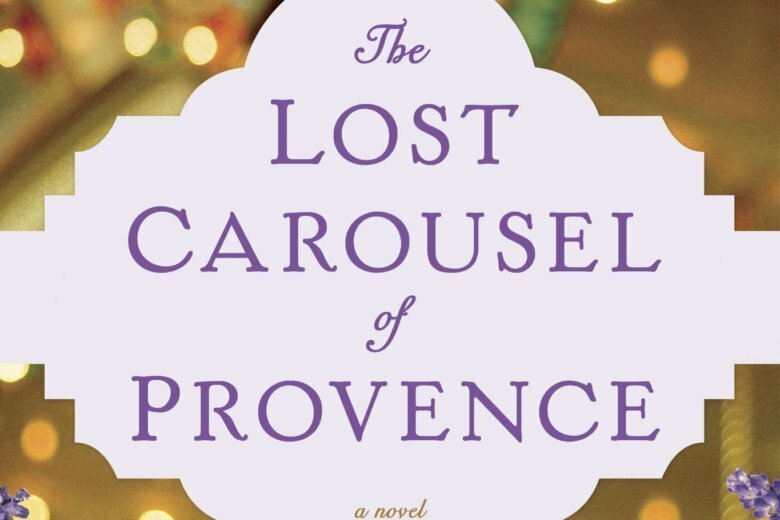 And in doing so, she exposes long-kept secrets about a prominent family in Provence. Author Juliet Blackwell is clearly enamored by art, history and the allure of Paris. She takes something as simple as a carousel and weaves an intricate story that spans generations. Blackwell uses an outsider’s passion to shine a light into the dark past of a broken family and how a sweet, wooden rabbit can bring them together again.